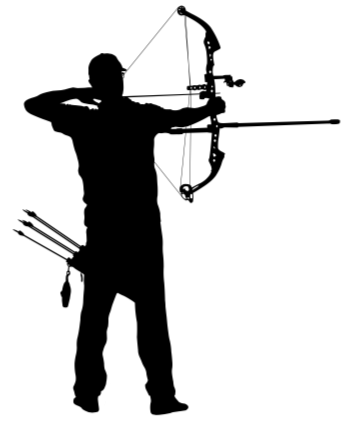 What Is The Definition Of Bracer In Archery? 1. This is a sheath that covers the archer’s forearm. These accessories are designed to protect the archer’s arm from being grazed by the bowstring or an arrow’s fletching. Bracers may be made from leather, plastic, fabric and other materials. 1. Judging by the wear and tear on his bracer, you can tell he’s been practicing archery for a very long time.